Shawn Gleason has over a decade of experience in real estate development, management and investment, specializing in mountain resort communities in the Rocky Mountains. He is the former Vice President of Accounting & Finance of Related Colorado, an operating division of Related Companies, the $20 billion international real estate development and investment firm headquartered in New York. As Vice President, Shawn Gleason led all aspects of business financial planning and budgeting, organizational cost management and overall accounting of these properties, operating assets and managed Homeowners Associations. Shawn Gleason served as an appointed Board Member of the Snowmass Base Village Metropolitan Districts and Snowmass Base Village Master Association for the past 8 years. He joined the company in 2007 when it acquired the Base Village assets from the Aspen Skiing Company/Intrawest partnership. Shawn Gleason was previously the controller of Base Village for the Intrawest Company, joining the project in 2005 at its inception. As Chief Financial Officer for The Romero Group, Shawn Gleason is responsible for all of the company’s accounting and control functions as well as all Homeowners Association accounting services. Raised in the Northeast of the United States, Shawn Gleason graduated from St. Michael’s College in Burlington, Vermont with a B.S. in Accounting in 2000 when he began his accounting industry experience with KPMG in their Audit division. Shawn Gleason then transferred from Burlington, VT to Denver, CO with KPMG in 2002. Shawn Gleason has served as a Board Member on the Town of Snowmass Village’s Financial Advisory Board since 2011 and is currently serving his 2nd term. 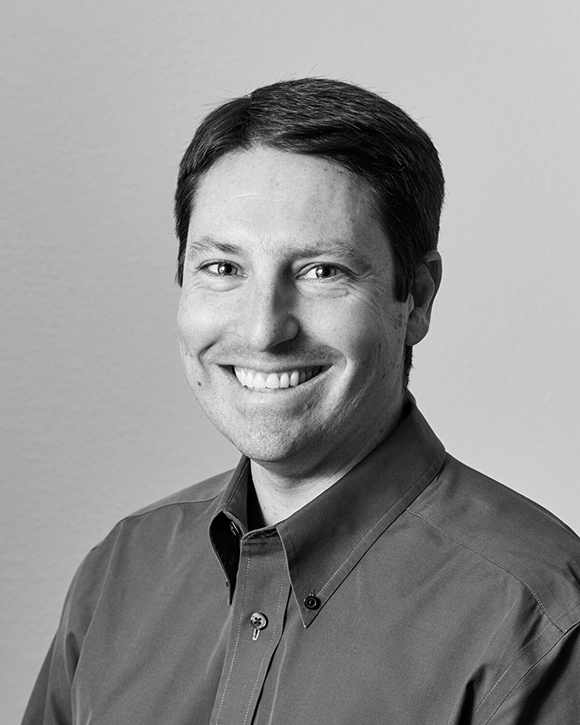 Shawn Gleason also served as the Treasurer for the Snowmass Village Rotary Club from 2010 until July of 2015. Shawn is a 2011 graduate of the Roaring Fork Leadership program and currently is a Coach for RFL teams. Shawn Gleason and his wife Katherine, a middle school teacher, are busy raising two daughters currently ages 3 and 5 in Snowmass Village. Shawn Gleason’s hobbies include snow skiing, water skiing, road biking, volunteering with Snowmass Rotary and Habitat for Humanity.